Facts about penicillin allergy that we didn't know about. It has been found that nine out of 10 people who believe they're allergic to the penicillin antibiotic either aren't allergic to it or have only some intolerance. The facts stated in this study are published in the Canadian Medical Association Journal. Eight of 10 people who had an allergic reaction to penicillin 10 or more years ago will now be fine. Derek Chu is a fellow in clinical immunology and allergy, and David McCullagh is a fellow in infectious disease in the Department of Medicine. About 10 percent of people report a penicillin allergy, but 90 percent to 95 percent are not truly allergic. 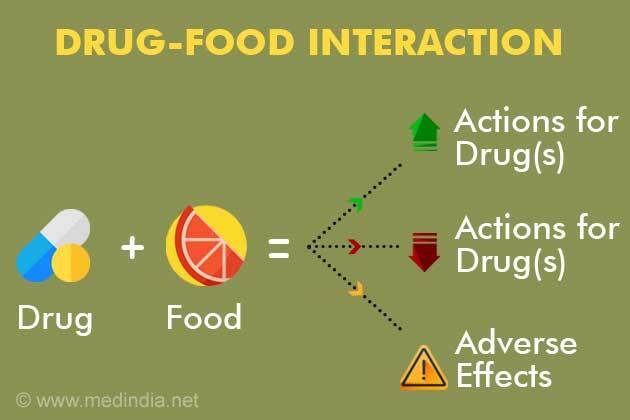 Reasons for this include mislabelling intolerances as allergies and waning of the allergy over time. Penicillin allergy is lost over time, with 50 percent of people over five years, and 80 percent over ten years losing their allergy. Those who had reactions more than ten years ago are unlikely to be still allergic and should be tested before given penicillin. If there is a strong indication for antibiotics, an allergist physician should be consulted about therapy. People labeled with penicillin allergy are offered more costly and less effective second-line and broad-spectrum antibiotics which have a significantly increased risk of infections such as methicillin-resistant Staphylococcus aureus (MRSA) and Clostridium difficile (C. diff). Patients who suspect penicillin allergy can be identified to determine if a specialist should see them. A side effect of penicillin such as nausea should not be noted as an allergy. As well, people without a personal history of a penicillin allergy or who have tolerated penicillin in the past, do not need to avoid penicillin. Severe allergic drug reactions causing hospitalization due to widespread skin blistering, organ failure, and joint swelling are rare, and these patients should strictly avoid penicillin until specialist evaluation. True immediate allergic reactions cause rapid-onset hives, lip and face swelling, and anaphylaxis. Patients with these kinds of reactions, or who are unsure if this type occurred or not, should be evaluated by an allergy specialist. Allergy referral and testing is underused but is safe, accurate, fast and cost-effective. Allergy testing over one to two hours using a combination of skin and challenge testing by trained personnel has been shown to be safe and effective for children and adults close to 100 percent of the time. Patients with a possible penicillin allergy should talk to their doctor about whether or not they need penicillin allergy testing. Physicians are unaware of the important facts on penicillin allergy. While pharmacists had a better understanding, finds a new study. Research study finds poor understanding of penicillin allergies in patients by many physicians. 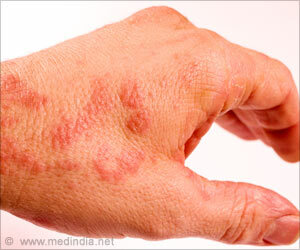 A person with chronic urticaria and self-reported penicillin allergy isn't allergic to penicillin, it may be that their hives are due to chronic urticaria, or they are more prone to rashes.